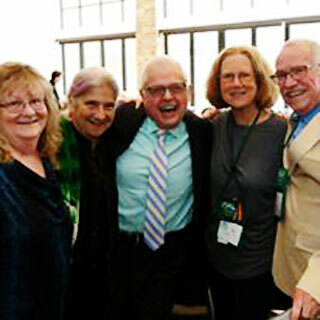 The Lifetime Achievement Award honors the individual whose body of work has significantly impacted the global community around LGBT choral movement issues. The Lifetime Achievement Award recipient has contributed to exceptional progress in how LGBT people are viewed and represented in society, is a notable leader, and is widely recognized as a person of passion, vision, courage, and perseverance. Through 20 or more years of leadership the recipient has brought diverse groups of people together to enhance quality of life and the greater good.